Ameristar Casino - National Coatings, Inc. 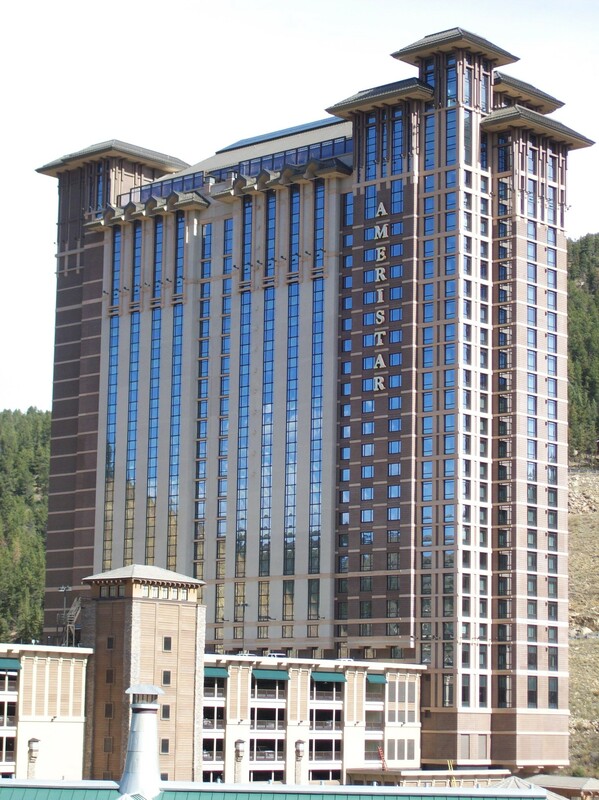 Built into the mountainside in Blackhawk, Colorado, Ameristar is a 536 room, 34 story building. It not only serves as a casino, but also as a hotel and spa. National Coatings was contracted by Hensel Phelps for the painting and application of 72,000 yards of wall covering. This project was completed in 2009.